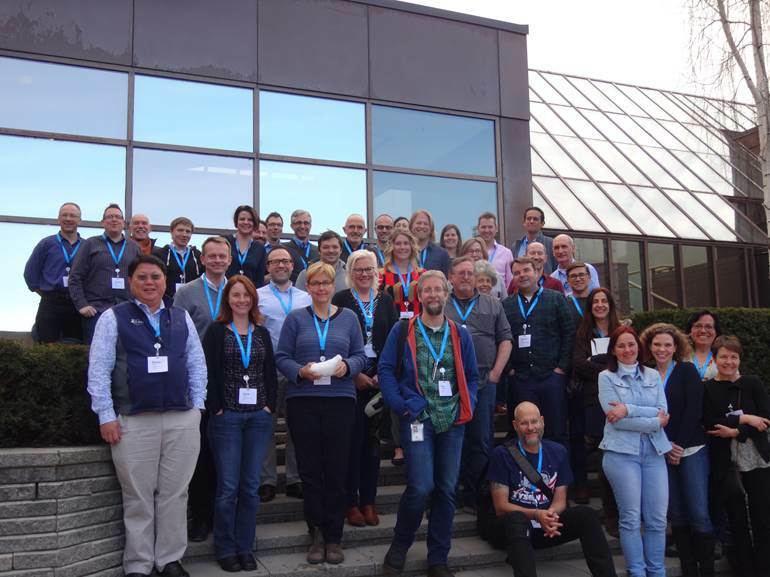 A Pellston Workshop that focused on advancing the adverse outcome pathway framework was held in April 2017 in Cornwall, Ontario, Canada, and co-chaired by Dr. Carlie LaLone, (US Environmental Protection Agency) and Dr. Markus Hecker (University of Saskatchewan). This workshop involved thirty-eight cross-sector participants from North America, Europe, and Asia, including 4 post-doctoral fellows and one graduate student. Since the original publication on the adverse outcome pathway (AOP) concept (Ankley et al. 2010 Environmental Toxicology and Chemistry, 29(3):730-741), the framework has matured significantly and has increasingly been recognized as a powerful approach for organizing pathway information in a format applicable for regulatory decision-making. With increasing interest in and uptake of the AOP framework, a need was identified to engage the global scientific and regulatory communities in identifying future directions for the framework. Therefore, as a means to reach beyond current stakeholders, the SETAC Pellston Workshop was initiated and developed based on input collected from a global Horizon Scanning exercise, where a survey asked participants to propose questions that identify key outstanding challenges or limitations that must be addressed in order to realize the full potential of the AOP framework in research and regulatory decision-making . Manuscripts are being developed from discussions held at the Pellston Workshop that focus on addressing these core themes. 6. Browne, P., Coady, K., Embry, M., Hill, T., Leinala, E., Steeger, T., Wijkhuizen-Maslankiewicz, L., and Hutchinson, T. Application of Adverse Outcome Pathways in Various Stages of Chemicals Management, including Innovation, Registration, and Stewardship. In conclusion, the SETAC Pellston Workshop Advancing the Adverse Outcome Pathway Concept: An International Horizon Scanning Approach successfully collected and addressed questions from the global community that were used to establish a road-map to guide future research and regulatory initiatives, identified global issues and key uncertainties regarding the applicability and readiness of the AOP concept to address current regulatory and scientific needs.